11-year old girl handcuffed when arrested at school. 1. 11-year old girl had to be handcuffed during her arrest at school. 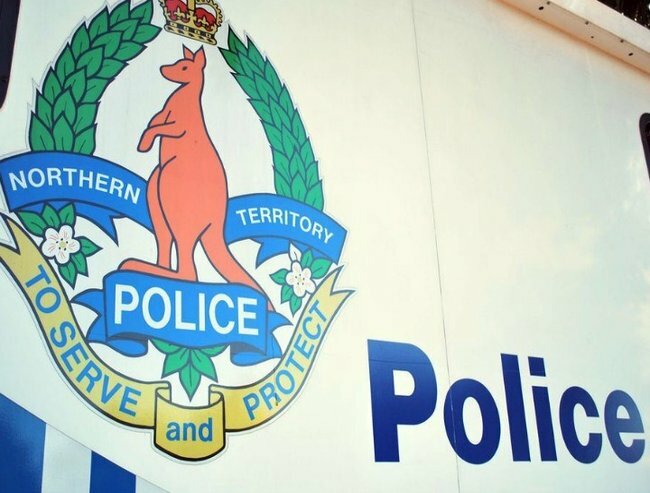 A young girl, aged just 11, who was wanted by the Northern Territory police after she was suspected of a number of property offences in Tennant Creek, has been arrested and handcuffed at school last week. The 11-year old was restrained, police said, as a last option. Police said they “explained the arrest process” to the girl in the presence of her aunt. “The officers then spoke to the child, explaining what was happening, and sought her cooperation,” police said. They said the girl “grew increasingly uncooperative, argumentative and aggressive during their attempt to take her into custody, at which point she was restrained accordingly”. The girl then sparked a hunt after she ran away after her arrest for four days. She has now been located again. Members of the school community have complained about the arrest after children in other classrooms saw the girl handcuffed at the front being escorted to a paddy wagon. “I asked the detective in charge, ‘Was she a dangerous criminal that you had to handcuff her?’ He said it was protocol, end of story. 2. Fears a third person has died in South Australian bushfires. Following the tragic death of two people in cars in the South Australian town of Hamley Bridge and a paddock at Pinery, after being caught in bushfires, there are fears a third person may have died in a car at Freeling. 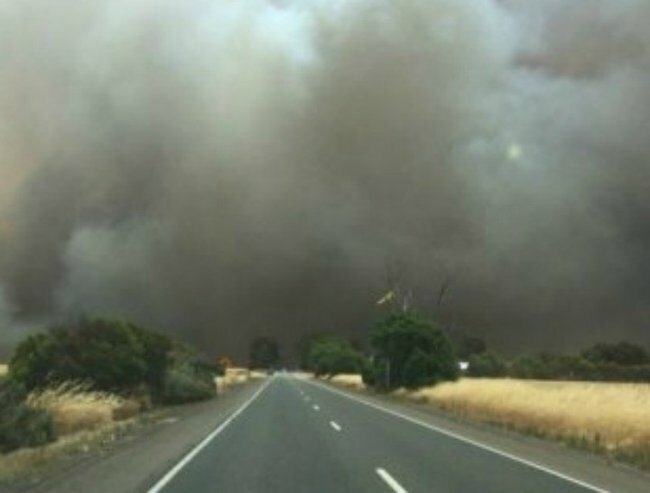 The 40km bushfire front north of Adelaide left two firefighters injured and destroyed about 100,000 hectares of land. One resident told the ABC he had no choice but to leave thousands of animals at a piggery for dead and another described how his wife was trampled by a horse as she fled. Strike teams from Victoria will arrive today to join the effort. For the latest fire conditions go to the CFS site. 3. Father who bashed his four-week-old son to death in hospital was beyond help. 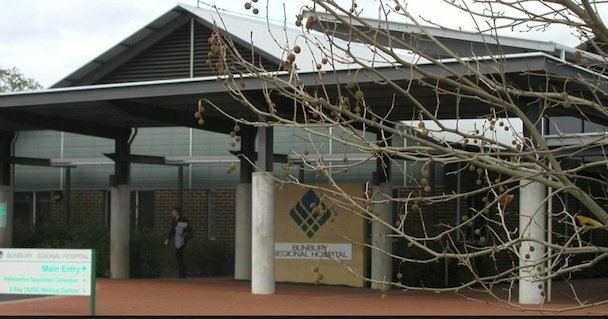 The father was 15 when he attacked his four-week-old son while visiting him and the mother at Bunbury Regional Hospital in February 2014. A father who bashed his four-week old son to death was an “incredibly troubled young man” who was “beyond help” an inquiry has heard. The baby died from the injuries. The teenager was sentenced to 10 years in detention in March this year after pleading guilty to manslaughter. A West Australian parliamentary committee has heard the teenager had substance abuse problems and several criminal convictions including two of them that involved violence, but was still allowed unsupervised access to his son reports Perth Now. “Surely these are alarm bells and you have to take a precautionary approach?’ committee member Tony Buti asked Department for Child Protection and Family Support representatives. Director-general Emma White said most case-managed families had domestic violence and substance abuse problems and that there was nothing to suggest this father would commit such an act. There was no evidence that he’d harmed a child,’ she said. “We had nothing to suggest those vulnerabilities would result in the tragic situation,” Ms White said. The father had completed his drug and alcohol treatment, but hadn’t started an anger management program. “Despite the effort of staff and other agencies … we didn’t make a difference. We weren’t able to positively impact on this young man’s life. He was too damaged,’ Ms White said. 4. Pilot of downed jet rescued. Russian president Vladimir Putin has said that Captain Konstantin Murakhtin, who was initially reported to have been killed along with his fellow pilot, was ‘safe and sound’ following a 12-hour operation that involved the Syrian army and ended in the early hours this morning. The pilot was one of two men operating the Russian fighter jet shot down by Turkey. Captain Murakhtin has told Russian television that no warning was given, despite Turkish officials saying they warned two times that the jet was in Turkish airspace. He says there was ‘no way’ the jet violated in Turkish airspace. Meanwhile Turkey has said they do not want any “escalation” after shooting down the Russian fighter jet. President Tayyip Erdogan said his country had simply acted to defend its own security and the “rights of our brothers” in Syria. He said the jet had been shot at while in Turkish air space, but said it had crashed inside Syria. Some parts of the plane landed in Turkey and injured two citizens, he added. The US military bombing of an Afghan hospital, which killed at least 30 people, was caused by “human error”, a top commander has said. US Army General John Campbell, head of international and US forces in Afghanistan, described the October 3rd attack on the city of Kunduz as a “tragic mistake”. “US forces would never intentionally strike a hospital or other protected facilities,” he added. The individuals involved in the incident have since been suspended from their duties. Many of the dead at the Medecins Sans Frontieres hospital were patients reports CNN. It was reported that some in the intensive care units were burning in their beds. Around 12 MSF staff and three children also died in the attack. The investigation by the US military found US forces misidentified the hospital and believed they were striking a Taliban base several hundred feet away. The hospital called US forces 12 minutes into the strike to inform them they were under attack. Brigadier General Wilson Shoffner, the deputy chief of staff for communication for international forces in Afghanistan, said by the time the mistake was realised they had stopped firing. 6. Greens establish committee to examine the role children’s toys play in fostering gender stereotypes and domestic violence. On White Ribbon Day the Greens used the occasion to establish a federal Senate committee to probe the role children’s toys play in fostering gender stereotypes and domestic violence. 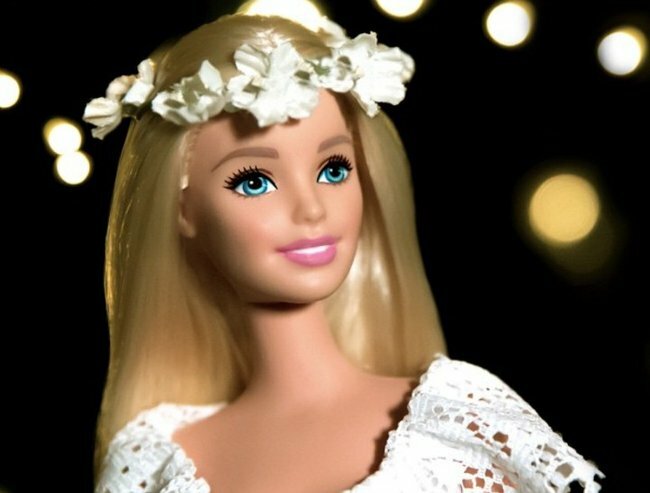 Deputy Leader Larissa Waters last Christmas faced a backlash for calling on parents to boycott gender-stereotyped toys like Barbie and monster-trucks. The motion establishing the inquiry passed the Senate last night unopposed though many in government and opposition ranks distanced themselves from the inquiry. A spokesman for Opposition leader Bill Shorten said, “any assertion there’s a clear link between toys and domestic violence is absurd”. “Bill’s not about to stop buying his children Barbie dolls,” the spokesman said. Senator Waters said she established the parliamentary probe because violence against women was a symptom of gender inequality and rigid stereotypes were a part of that inequality. “These stereotypes are communicated to children from an early age, including through the marketing of toys as just “for boys” or just “for girls”,” Senator Waters said. 7. Birth risks rise on weekends. The weekend effect extends to babies and mothers. It turns out that one of the risk factors to a dangerous birth is having your baby on a weekend. A British study has found the “weekend effect”, in which hospital patients fare worse on weekends than during the week, also applies to mothers and babies. The Australian reports that researchers at Imperial College London looked at 1.35 million births in English National Health Service hospitals between 2010 and 2012, and found weekend admissions had more deaths, infections, injuries and emergency readmissions than births on Tuesdays. The perinatal mortality rate (including stillbirths) at the weekend was 7.1 per 1000 births, compared with 6.5 per 1000 on a Tuesday. The study, published in the British Medical Journal looked for an association with staffing levels but found, aside from perineal tears, which were substantially less frequent in hospitals that had the recommended numbers of consultants on duty, no consistent relationship could be found between staffing and adverse outcomes. A “weekend effect” in obstetrics was first identified in Britain in 1978, and an Australian paper in 1983 found early neonatal deaths were much higher at weekends. 8. 2015 to be the hottest on record. This year is set to be the hottest on record and 2016 could be even hotter due to the current El Nino weather pattern, the UN weather agency has said. Data until the end of October showed this year’s temperatures running “well above” any previous 12-month period. The researchers say the five-year period from 2011 to 2015 was also the warmest on record. Next week world leaders will gather in Paris to discuss plans to curb greenhouse gas emissions and prevent world temperatures rising beyond 2C above pre-industrial levels. 9. Man who fools world’s media admits it was a prank. 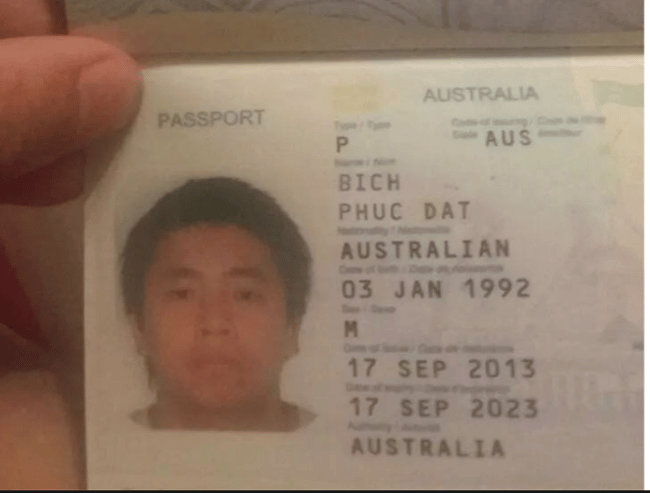 An Australian man calling himself Phuc Dat Bich, who made global headlines after saying he was fighting to use his real name on Facebook has fessed up that it was hoax. “Mr Bich” said on Facebook his real name was “Joe Carr”. He said what had started as a joke between friends “became a prank that made a fool out of the media”. But he said it also brought out the best in people and gave encouragement to people with “truly interesting and idiosyncratic names”. 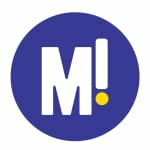 “Mr Carr” is of Vietnamese origin and experts said that when properly pronounced in Vietnamese, which is a tonal language his fake name sounds like “Phoo Da Bi”. “Do you remember the story; The boy who cried wolf? I’ve never believed it’s necessary for it to be mandatory to have your entire name to be published on social media. People should be free to use any name they desire. Facebook needs to understand that it is utterly impossible to legitimise a place where there will always be pranksters and tricksters. What started as a joke between friends, became a prank that made a fool out of the media and brought out the best in the people who reached out to me. It didn’t bring out the anger and darkness that we often see on the internet, but it brought a levity and humanity in a time we need it most. Out of this ordeal I’ve concluded not to trust the credibility of the media, it’s twisted by the hungry journalists who mask the truth.